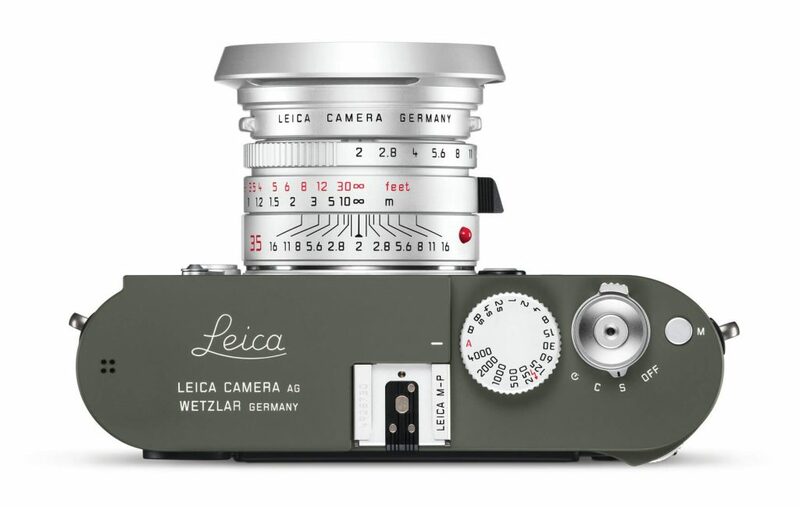 Wetzlar, 31st January 2019. 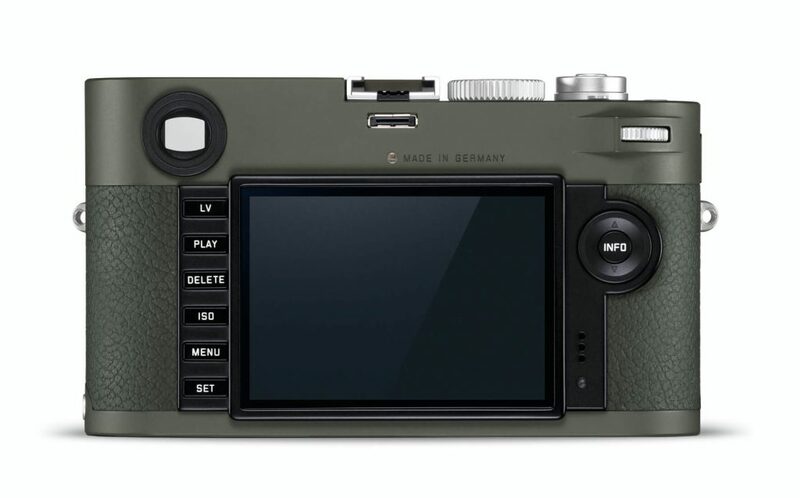 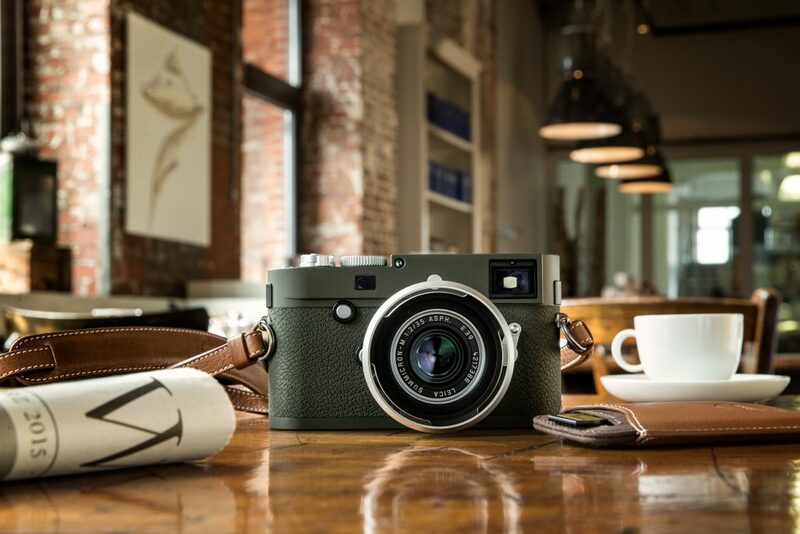 Inspired by the great outdoors and the call of adventure, Leica Camera AG is releasing the latest model of the olive green ‘Safari’ series: the limited-edition Leica M10-P ‘Safari’. 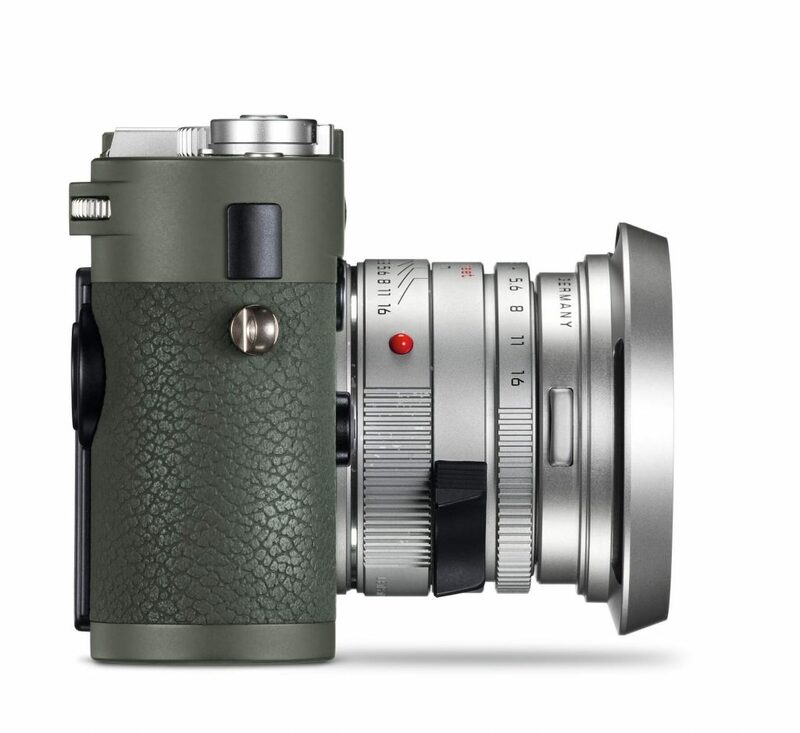 The olive green ‘Safari’ editions have been a long tradition at Leica, dating back to the early years of the M-System. 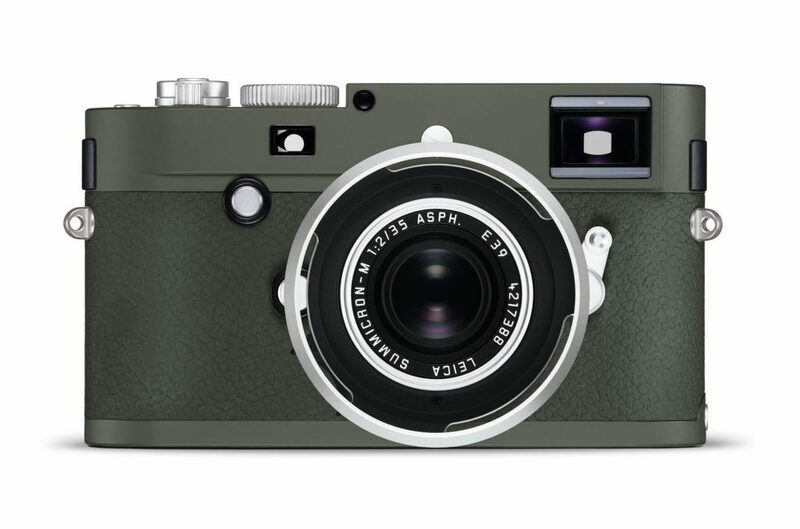 Originally designed and constructed for the armed forces in the 1960s, their reputation as rugged and reliable tools spread rapidly around the world, making them highly sought after amongst collectors. 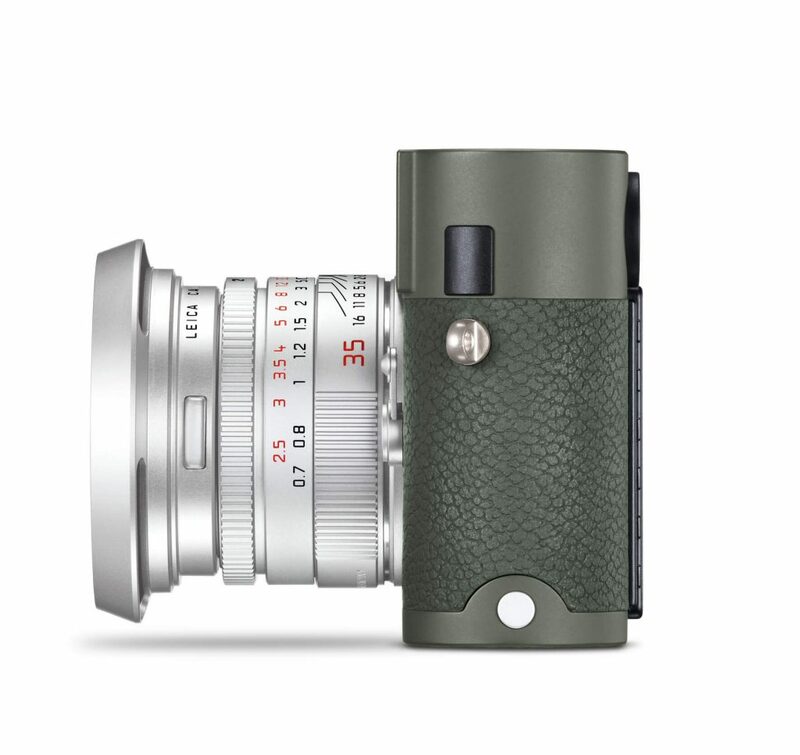 While these early olive green products were made exclusively for military use, demand saw the first Leica R3 ‘Safari’ camera introduced to the public in 1977.